Select type of connection. 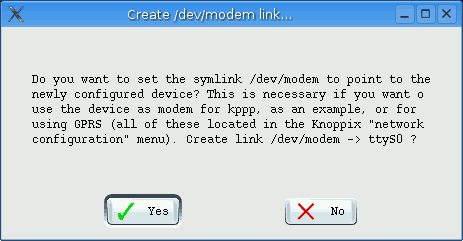 If you have a common serial modem, just click OK. 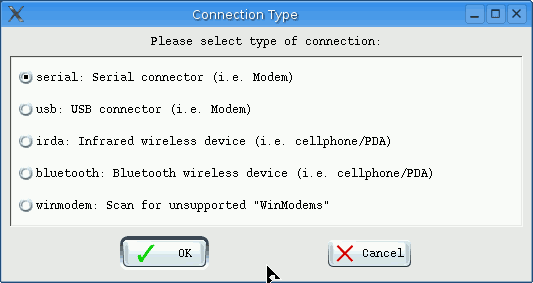 If you have an internal modem you can try the option winmodem. Now choose the com port. 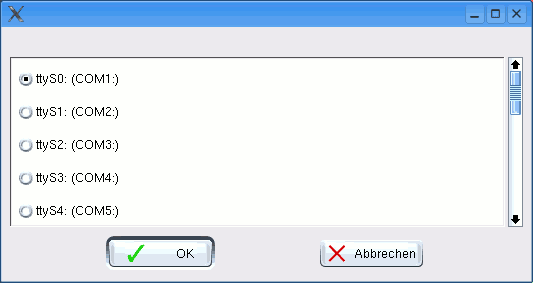 If you do not know which one is right, reboot into your windows system and look it up there. You can use this trick everytime you are unsure about your hardware settings.